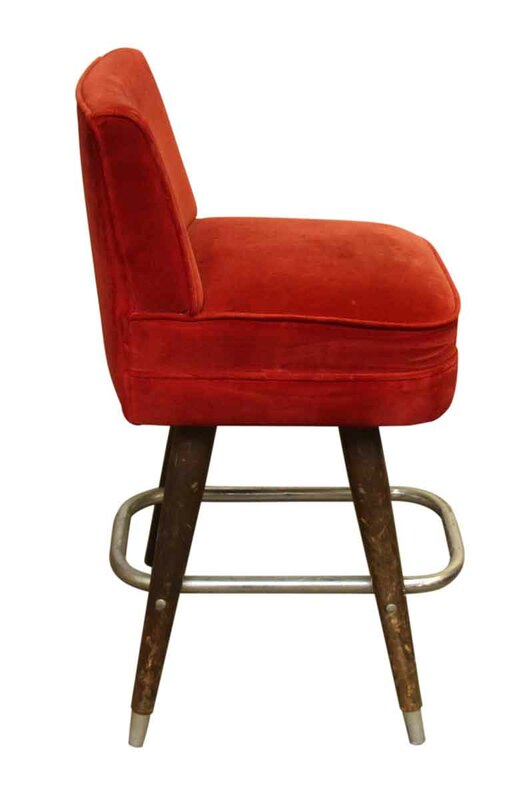 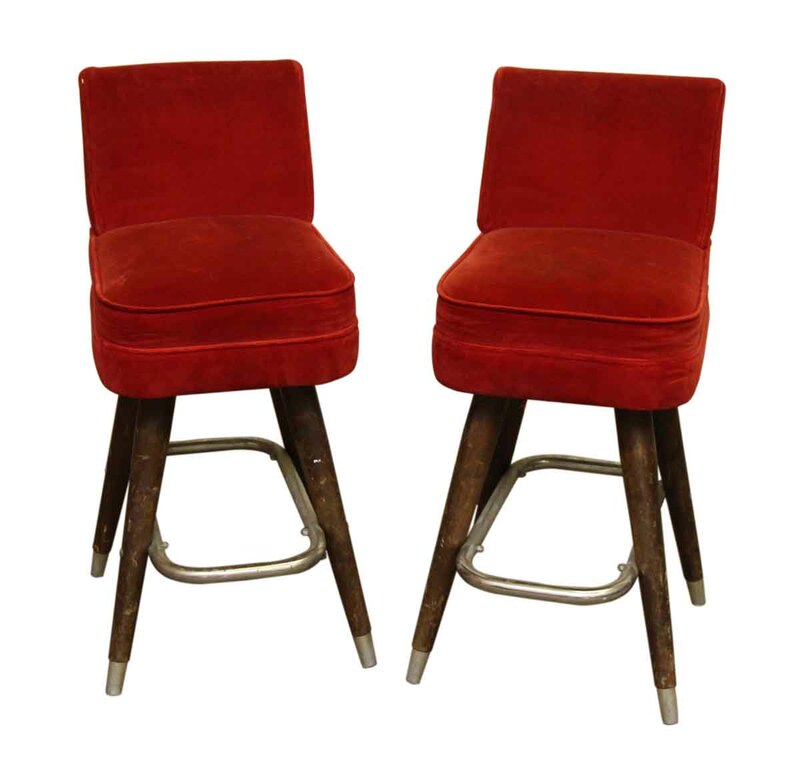 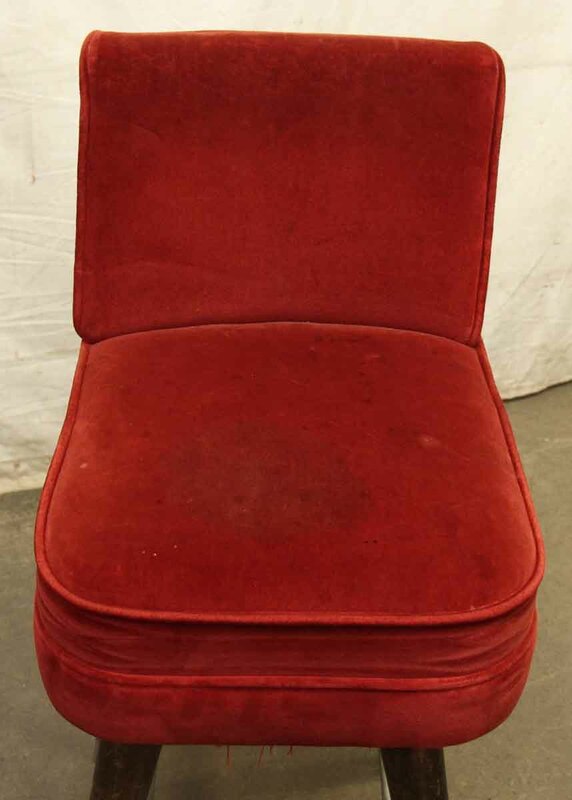 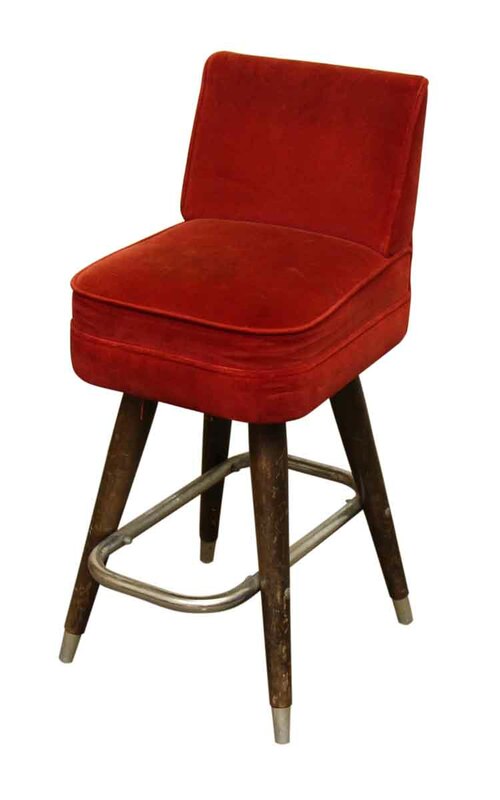 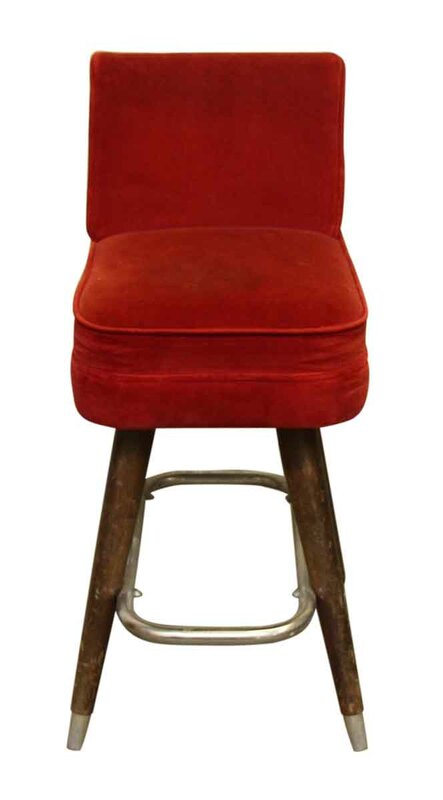 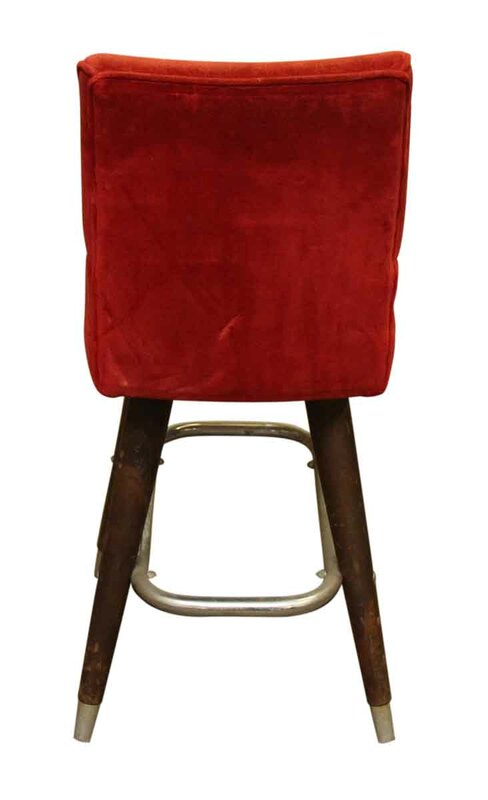 Set of two Mid Century red velvet upholstered bar stools. 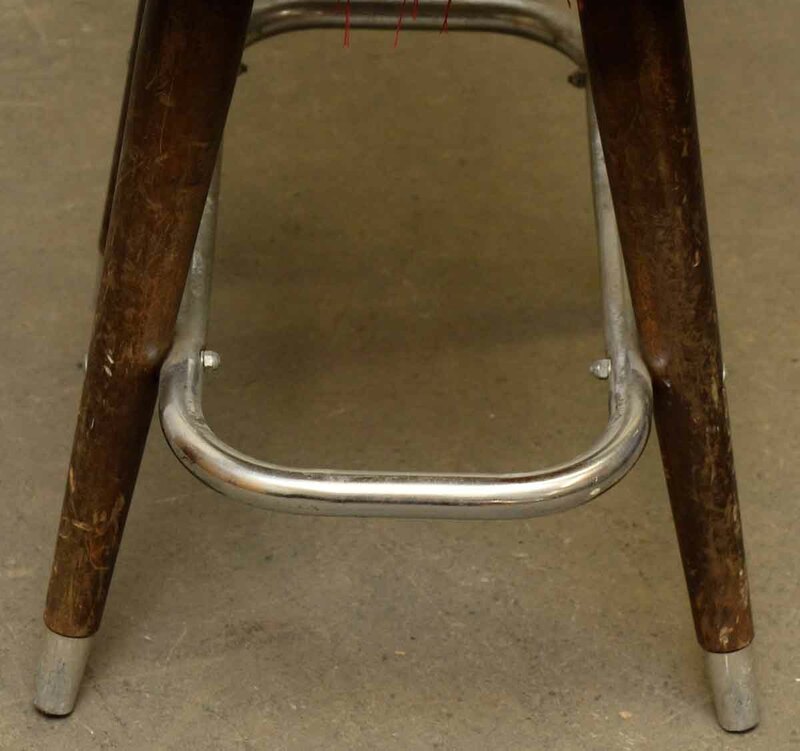 There is some minor wear. 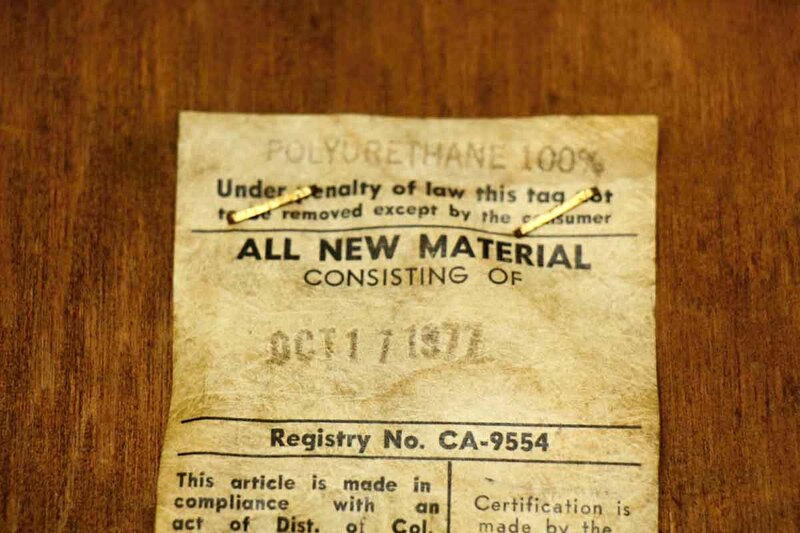 These pieces are manufactured L & B MFG. 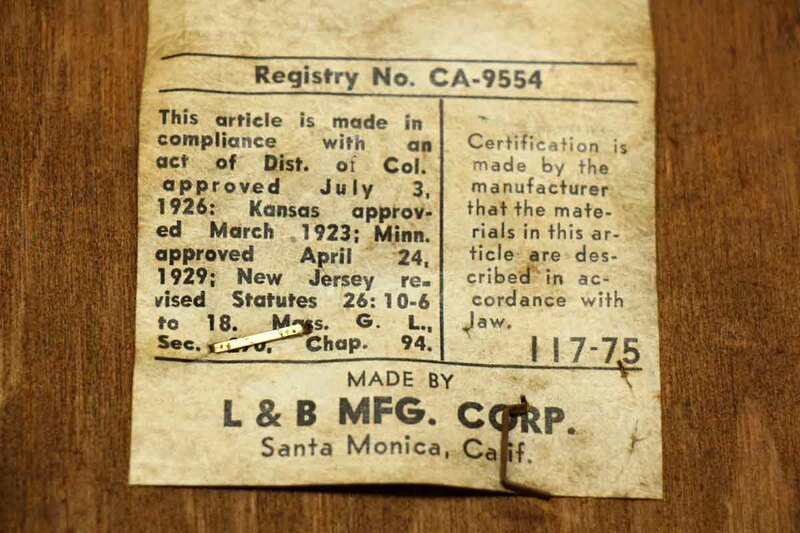 Corp., Santa Monica California.